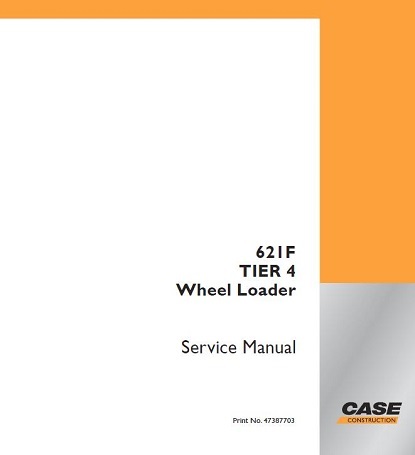 Download CASE 621F Tier 4 Wheel Loader Service Repair Manual, This is the same type of service manual your local dealer will use when doing a repair. 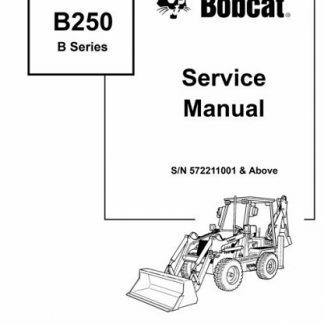 With this service repair manual on hand can easily help you with any repairs that you may need for your CASE 621F Machine. 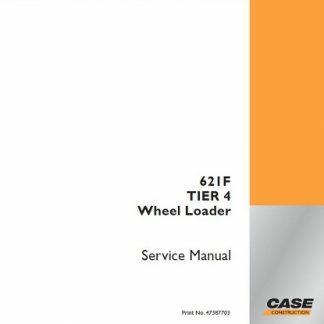 This Service Manual offers all the service and repair information about CASE 621F Tier 4 Wheel Loader. 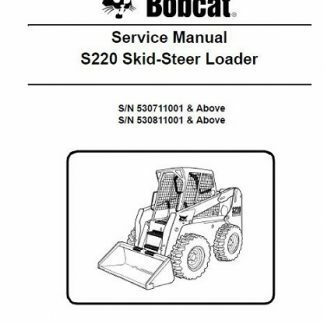 The information on this manual covered everything you need to know when you want to repair or service CASE 621F Tier 4 Wheel Loader.